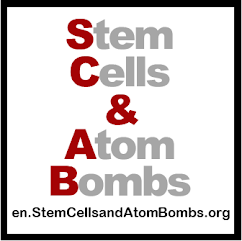 en.StemCellsandAtomBombs.org: Cure paralysis bill needs your support NOW! 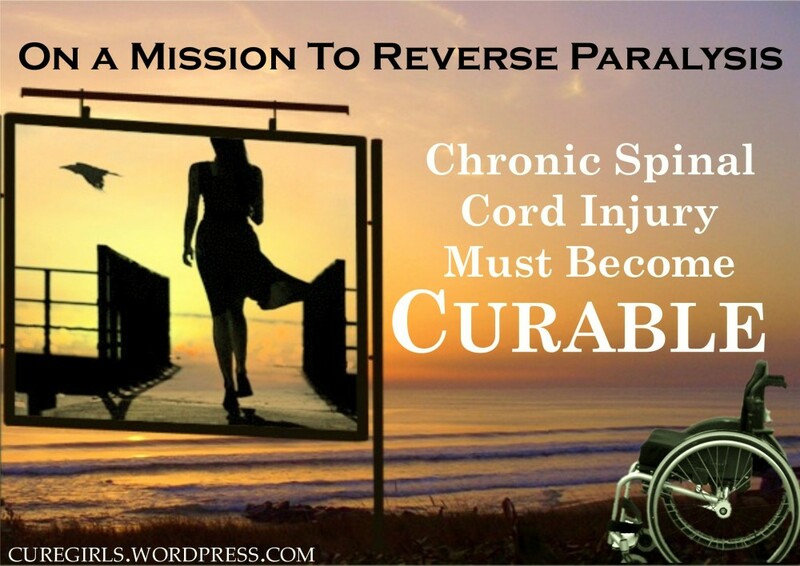 Cure paralysis bill needs your support NOW! You can help lead the charge to cure paralysis by sending an email (see below) to the three California assembly members. We need your help to pass the funding for this very important piece of legislation by 27 March 2012. Here is the information from Don Reed's Stem Cell Battles blog. Last year, the funding was cut off for California’s Roman Reed Spinal Cord Injury Research Act. This is the law which funded the famous “paralyzed rats that walked again” stem cell research that Christopher Reeve so often talked about. BUT– here is some great news! Assembly Bill 1657 Roman Reed Research Funding Act (Wieckowski, D-Fremont) was officially filed today in California! We need your support as the first committee vote (Public Safety) is next Tuesday, March 27th. The Roman Reed Spinal Cord Injury Research Act was first signed into CA Law in 1999. We provided State funds of 1.5 Million annually to be administered through the UC system to any researcher in CA working on SCI or closely related. Our program is operated at the UC Irvine Christopher Reeve Center and the Roman Reed Core Laboratory is supported within the Center and provides on-site equipment free of charge to new SCI researchers or collaborations. Supported over 300 Scientists and staff, our program produced over 125 peer reviewed medical breakthroughs, and provided the initial funding to pioneer Dr. Hans Keirstead’s work with re-insulating the damaged spine– work that became the Geron Trials! Please send your one-sentence email today! This campaign is now closed. Thanks to all for your support! !